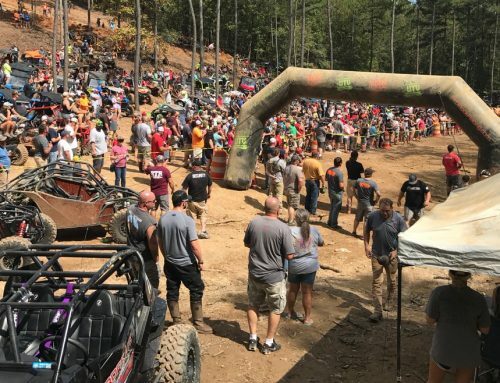 TALLADEGA, AL – Top Trails, one of Alabama’s fastest-growing destinations, hosted record attendance last month at their Spring Mud Jam. 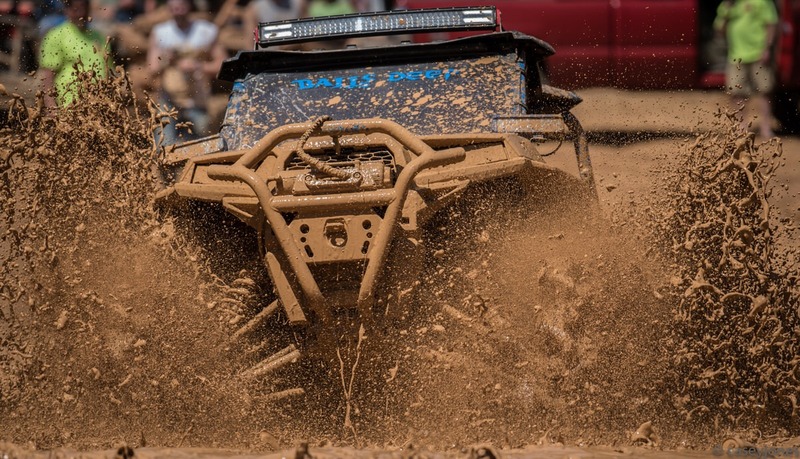 The three-day event drew participants from around the United States that took part in the off-road trail riding, mud bogging, concerts, nightly festivities and more. The park saw the highest Mud Jam attendance levels to date at over 5,000 in combined weekend attendance. 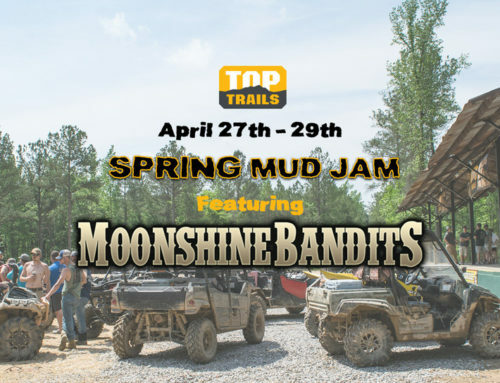 The increase in attendance over previous years has solidified Top Trails’ Spring Mud Jam as one of the most highly attended riding events in the off-road industry. The park staff isn’t taking time to bask in its success, however, as they look forward to more events this year as well as upcoming facility improvements to make events and weekly riding experiences even better. Planned park expansion and improvement projects include campground roadway paving and the restoration of the natural springs adjacent to the campground. A beautiful walkway around the natural springs and other new amenities will continue to transform the campground and welcome center area into an oasis for families wanting to relax after a great day of off-road adventure. 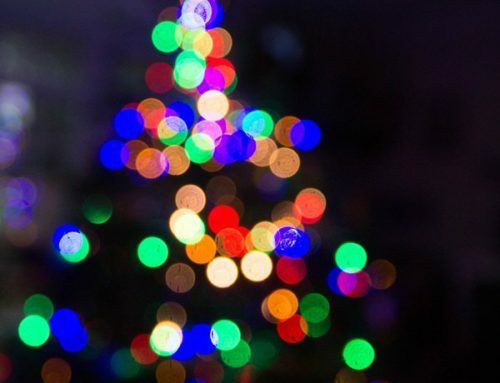 Other projects slated for this year are the addition of power and permanent lighting for the concert area, vendor area, select storage bunkers, and popular park eatery – Jay’s Sports Grill. Also, on the horizon for this year is the expansion of the already plentiful 100+ miles of trails by nearly 10 percent and the addition of an upgraded wash station for riders to clean off their machines after exploring the 2,800-acre wilderness. To see a full list of our upcoming summer events and stay up to date on the latest Top Trails news, visit:www.toptrails.net today! 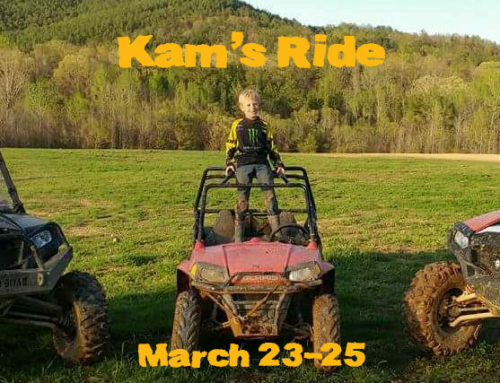 ABOUT TOP TRAILS: Opened in 2012, Top Trails has quickly become one of the fastest-growing Side by Side, ATV and off-road motorcycle parks in the country. Centrally located between Birmingham, Alabama, and Atlanta, Georgia, Top Trails offers visitors wanting a different kind of experience the opportunity to camp near one of the 134 World War II-era concrete storage igloos. With over 32,000 customers attending in 2017, the 2,800-acre park continues to dominate the off-road trail and mud experience scene with “year-round mud” and it’s ever-expanding amenities list that includes more than 100 miles of purpose-built off-road trails that wind through the mountains and forests of Talladega County.